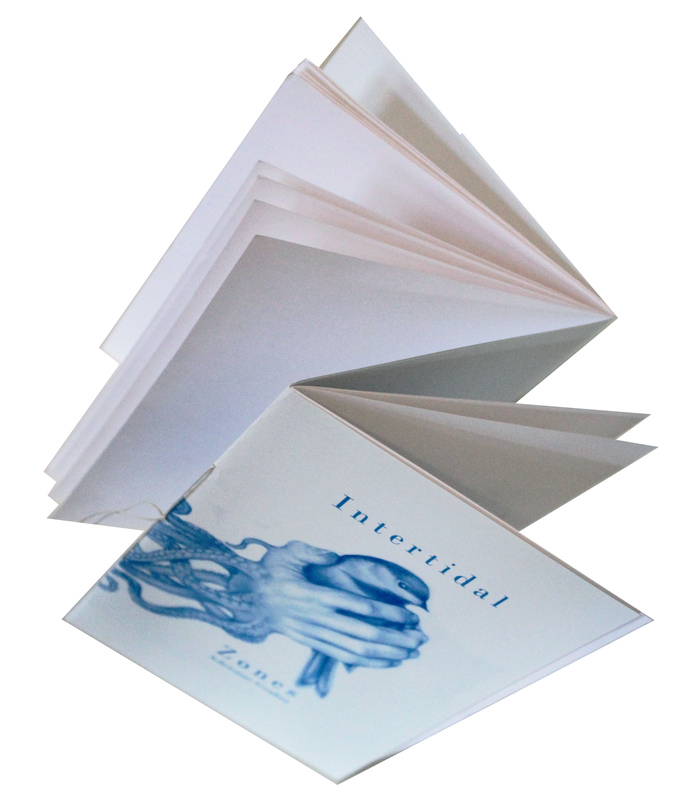 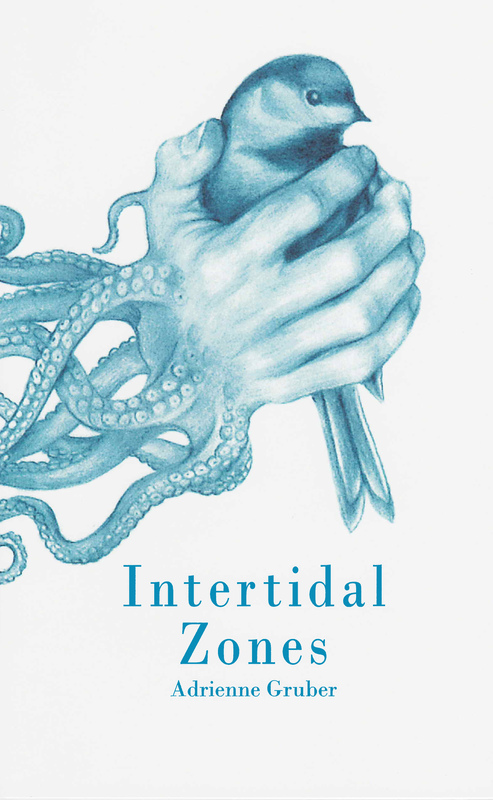 Intertidal Zones is a playful collection of poems that pushes sexual boundaries and argues with itself in a dos-a-dos style, saddle-stitched chapbook. 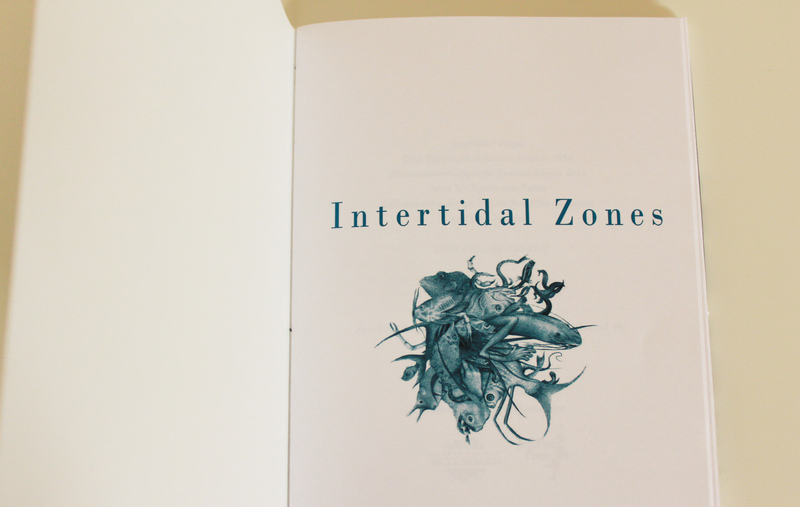 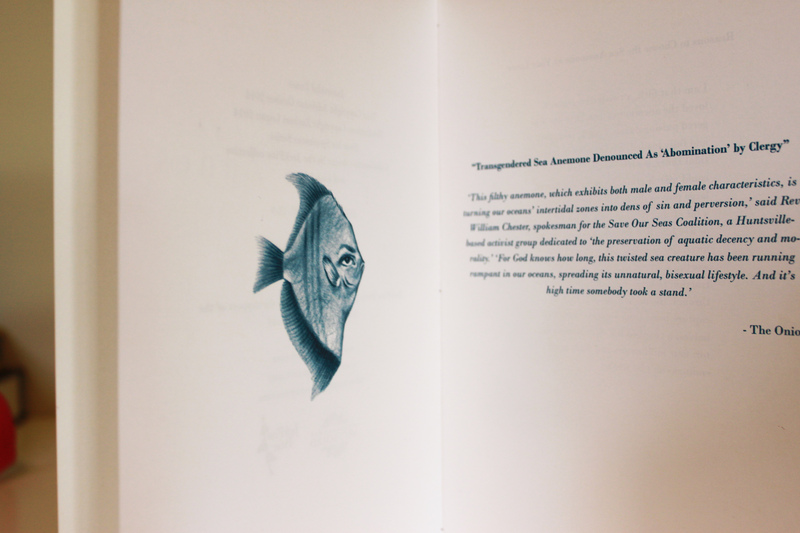 With poetry by Adrienne Gruber, it features meticulous and stunning blue pencil drawings by internationally renowned Saskatoon artist Zachari Logan. 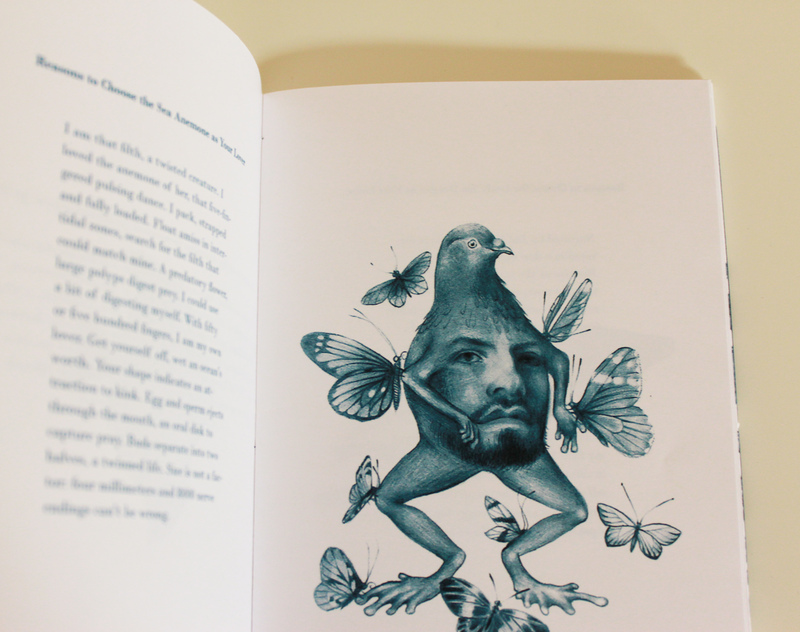 It’s a book that literally swings both ways. 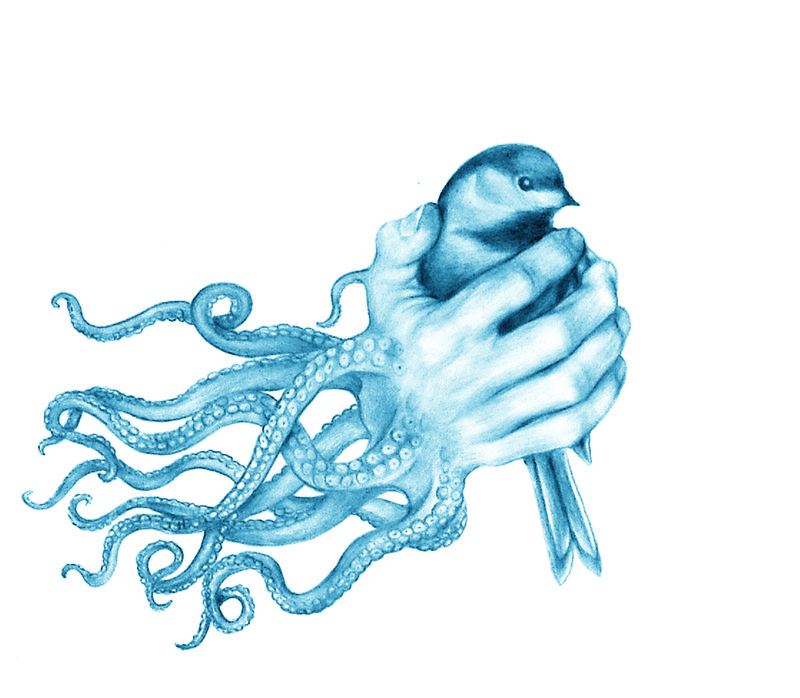 Categories: folktale, fairy tale, and fantasy, nature poetry, romantic poetry.